Interested in joining a full-service dental team in Chilliwack? 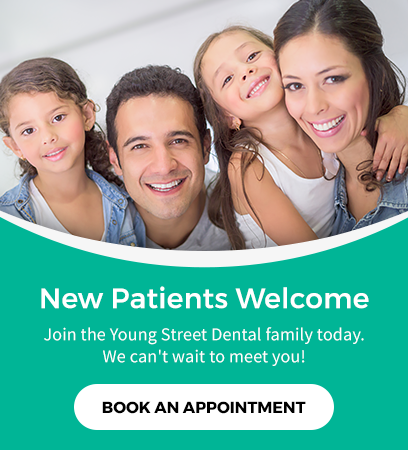 We're always looking for qualified dental professionals to join our team. There are no open opportunities at this time. If you are interested in joining the team, please forward your resume to the email below, and we will contact you if there is an opportunity available. To apply for an open position, please submit your resume and cover letter using the form below. Only selected candidates will be contacted. Thank you.